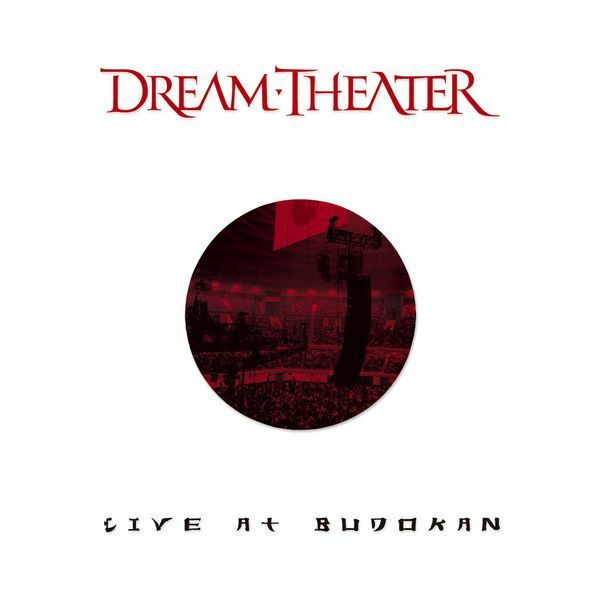 John Petrucci, Guitar, Writer - Mike Portnoy, Drums, Writer - Dream Theater, MainArtist - James LaBrie, Vocals - John Myung, Writer, Bass - Jordan Rudess, Keyboards, Writer Copyright : 2004 Elektra Entertainment Group. Manufactured and Marketed by Warner Strategic Marketing 2004 Elektra Entertainment Group Inc.
John Petrucci, Guitar, Vocals, Writer - Mike Portnoy, Vocals, Writer - Labrie, Writer - Dream Theater, Composer, MainArtist - James LaBrie, Percussion, Vocals - John Myung, Bass Guitar - Myung, Writer - Jordan Rudess, Keyboards - Mike Protnoy, Drums - Rudess, Writer Copyright : 2004 Elektra Entertainment Group. Manufactured and Marketed by Warner Strategic Marketing 2004 Elektra Entertainment Group. John Petrucci, Producer, Guitar, Writer - Mike Portnoy, Drums, Writer - Dream Theater, MainArtist - James LaBrie, Vocals - John Myung, Writer, Bass - Jordan Rudess, Keyboards, Writer Copyright : 2004 Elektra Entertainment Group. Manufactured and Marketed by Warner Strategic Marketing 2004 Elektra Entertainment Group Inc.